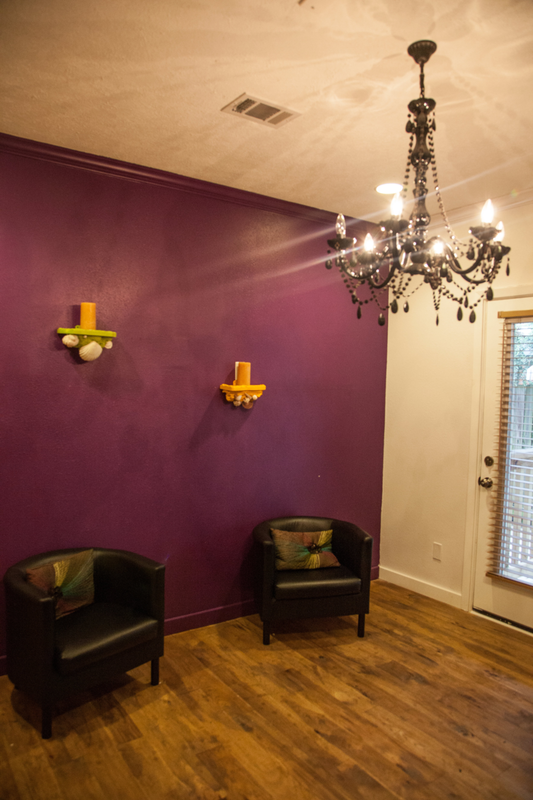 At The Woman's Earth® Studio we support you in your self-care by offering Meditation, Yoga, Dance Fitness, and Mommy & Me classes while promoting a holistically healthy lifestyle with each experience. Visiting The Studio: Our Studio and Spa are private spaces and in order to protect the spaces, our members and guests, we do not accept 'walk-ins'. We ask that all of our guests register for classes online. We are family here at The Woman's Earth and you will feel the positive energy when you participate in a class with our amazing teachers who are not only exemplary in what they do, they are also very passionate. LaKendra Howard is a native Galvestonian who has danced collegiately and professionally. Aside from dancing, she teaches dance in Houston and her church and has choreographed for dance teams in the Galveston and Greater Houston area, including her former collegiate dance team. 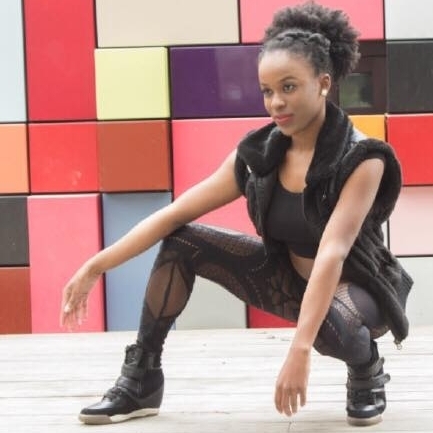 She has received extensive Horton training while being a second company member of Urban Souls Dance Company. She has also danced with Impande Ye Africa, a South African theatre production and performing arts company, Fanatic Vibez, an African-Carribean dance company, and performed with artists in the Greater Houston area. Amber Foster has been teaching yoga since 2013. Through the privilege of being the primary caregiver of her grandmother, Amber found yoga as quintessential practice for sanity, peace, and endurance. Amber graduated from Prairie View A&M University with her B.S. in Psychology and M.S. in Health Science. Amber received the 200 RYT certification through Yoga Institute of Houston with Lex Gillian. Amber continued her instructional journey with trainings from Amanda Field and Lorraine Frow. Amber also is certified in Aerial Yoga from Reflex Arts of Sarasota, Florida and has training in Restorative Yoga from Wild Lotus Yoga in New Orleans, Louisiana. Amber is forever evolving through lessons and training. Be expected to feel a variety of emotions, consciousness, and inner peace while in a class. 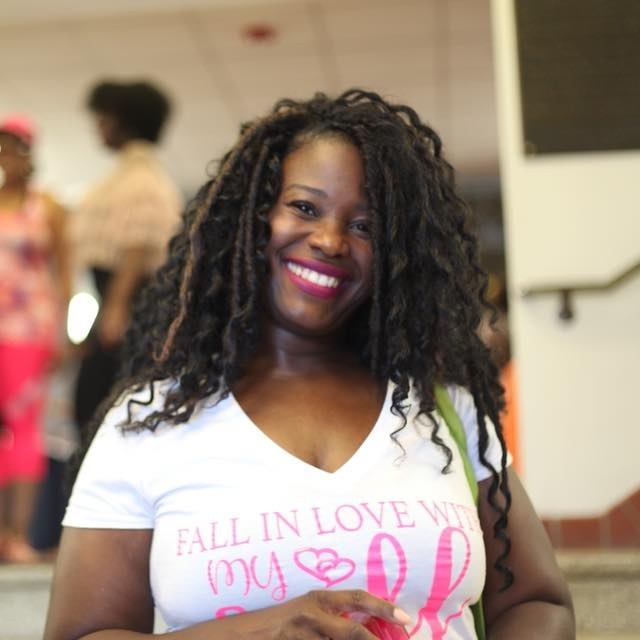 Kamilah McShine-Gregory, co-founder of Peace & Project, LLC is a Health & Wellness Coach, Exercise Specialist, and Yoga Teacher who has over 20 years of experience in Fitness/Athletic and 10 years in Health & Wellness. Kamilah was first introduced to the world of athletics at the age of six and continued on to be a Division I collegiate Track & Field athlete at the State University of New York at Albany. There she earned her Bachelors degrees in Psychology & Sociology, then her Master's degree in Exercise Science & Wellness at Old Dominion University in Virginia and now works toward her Doctorate degree in Public Health. Kamilah's passion for athletics combined with her desire to help improve both physical health and personal esteem is the guiding force for her mission to address chronic stress and chronic health conditions impacting the community. She received her 200 hour Yoga Teacher Training with The Yoga Institute in Houston, Texas. Kamilah's belief is that we are all Kings & Queens in our own right and we deserve to treat ourselves as such. EVERYONE is worthy of feeding their mind, body, and soul with all it needs to build a prosperous Kingdom. "Believe it. Speak it. Achieve it. Prosper." As a professional dancer and choreographer with over 15 years of experience, it has given me great satisfaction to combine those skills as a Zumba® Instructor. It is immensely rewarding to help others achieve a happy and healthy lifestyle. I love teaching Zumba. I encourage each person in my class to Relax, Keep moving and Enjoy the music. Zumba is happy hour. It’s a time to enjoy good music with good people. Come join me and you'll see what I mean. You don't even have to know how to dance. Just move your body and follow my lead. It's easy! Come try it, I guarantee you will have a blast! I look forward to meeting you!